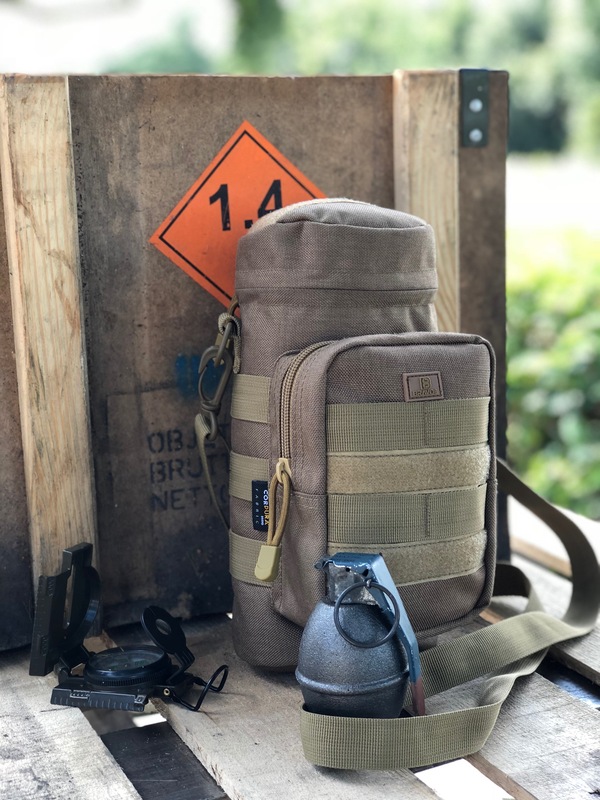 The M40 Tactical Water Bottle Pouch is truly the best of the best when it comes to EDT gear that defines durability & long lasting performance. 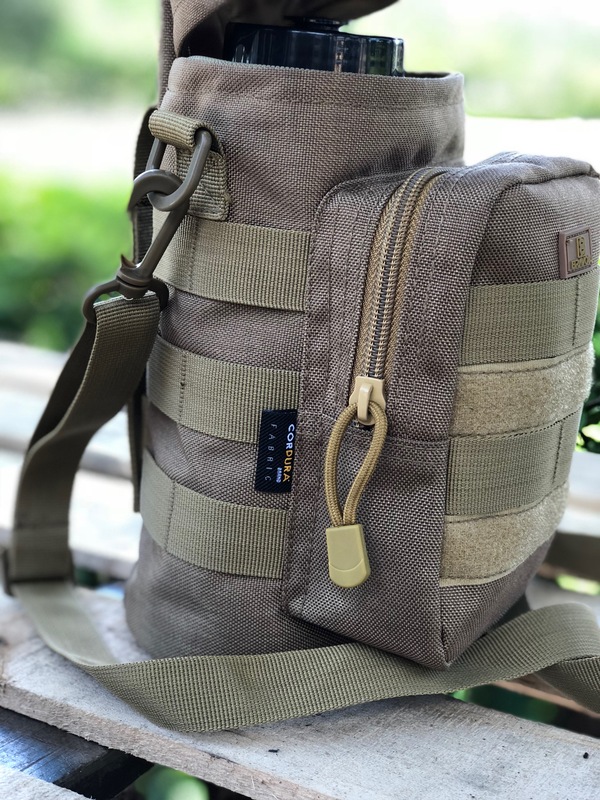 The M40 is a must have for your water bottle or canteen to stay hydrated while also storing your car keys, cell phone, emergency matches, a maybe even a mini first aid kit. Ideal for everyone including Sports Players, Campers, Hikers, Military, Law Enforcement, First Responders, Roadside Emergencies & many more. 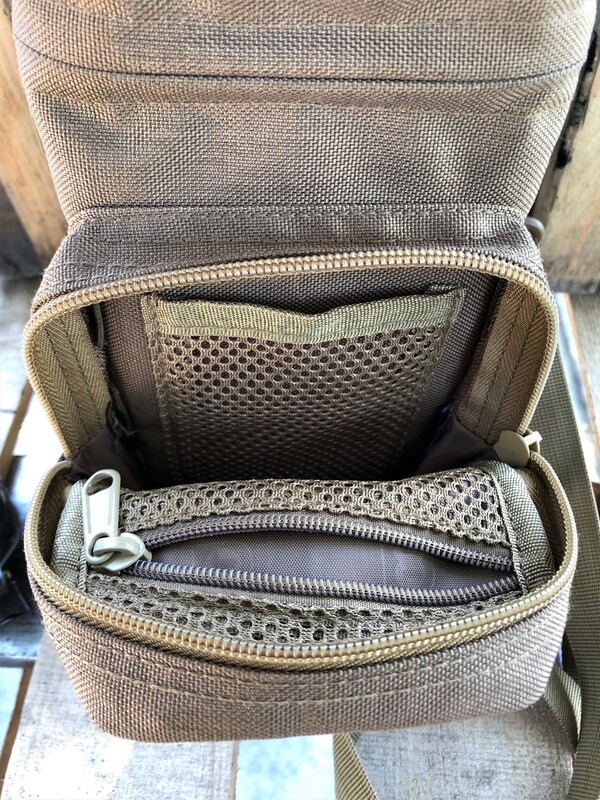 Made from 1000D Cordura Nylon, it's MOLLE Compatible and includes multiple compartments up front that can be zipper shut, along with hidden zipper compartments inside. 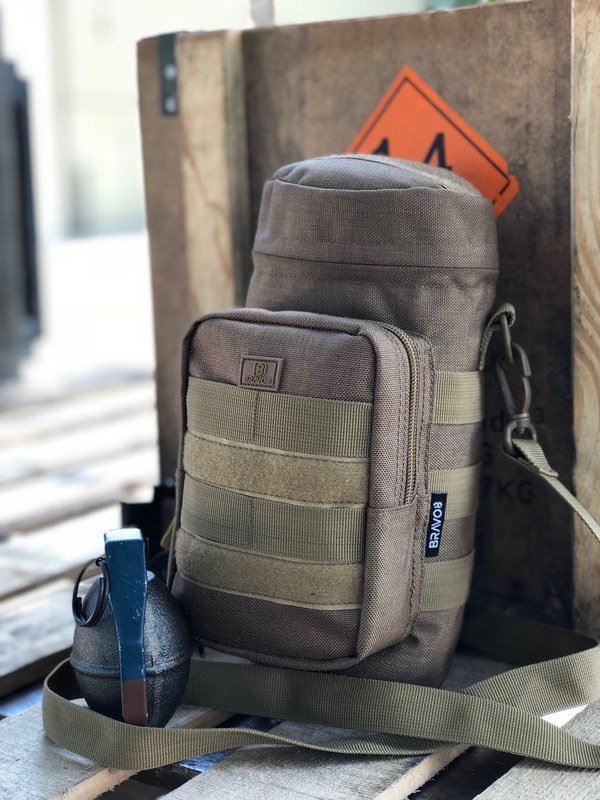 The M40 features MOLLE Loops around the entire Pouch which makes it perfect for attaching to any backpack, tactical vest, duty belt and more. 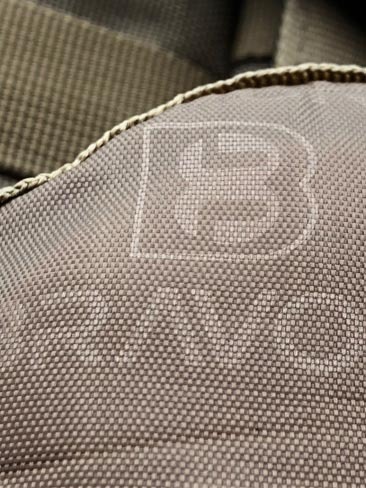 100% Waterproof, Scratch Resistant, 10X Stronger than normal nylon tactical bags & is made extremely rugged & durable so it will also be there when you need it.